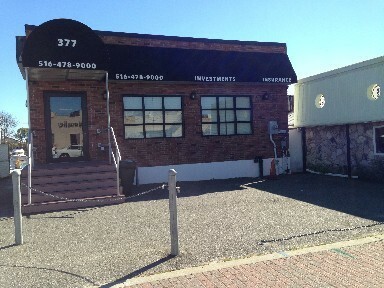 MINT 1,200sf Nautical Mile Waterfront Bldg All-Brick 1,200sf Elevated Building on Freeport's Nautical Mile Unique Waterfront Property, perfect for Office/Retail/Restaurant, or any nautical-related business. 1200sf Elevated building includes: Office, 3-phase electric, 2 storage rooms, handicap bathroom, wood floors, accent lighting, 12 foot ceilings, docks for two 45' boats, etc. etc.